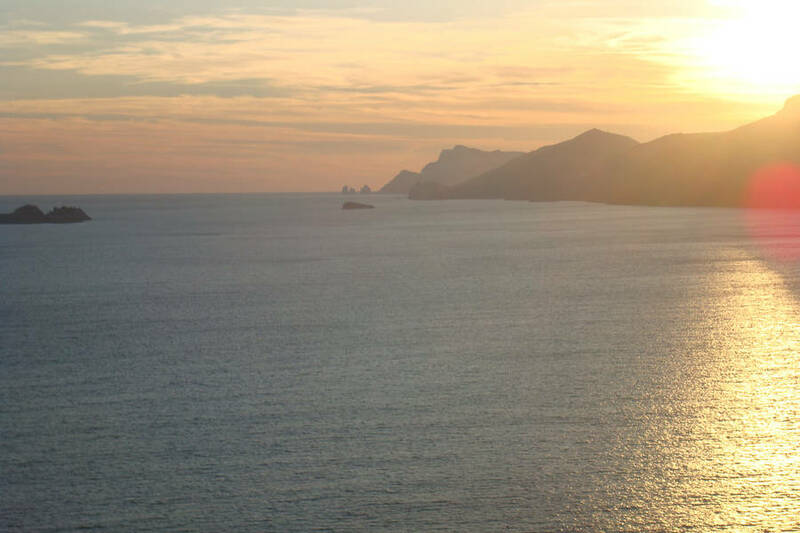 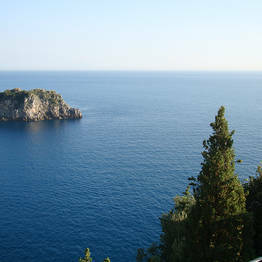 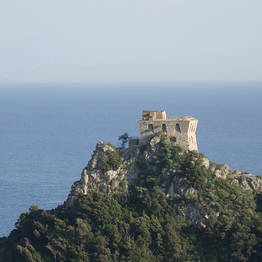 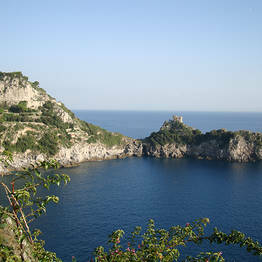 Are you looking for a stress-free way to visit all the most beautiful sights on and near the Amalfi Coast? 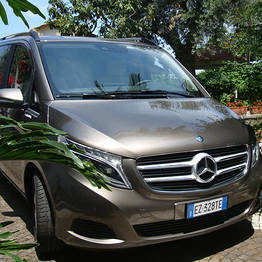 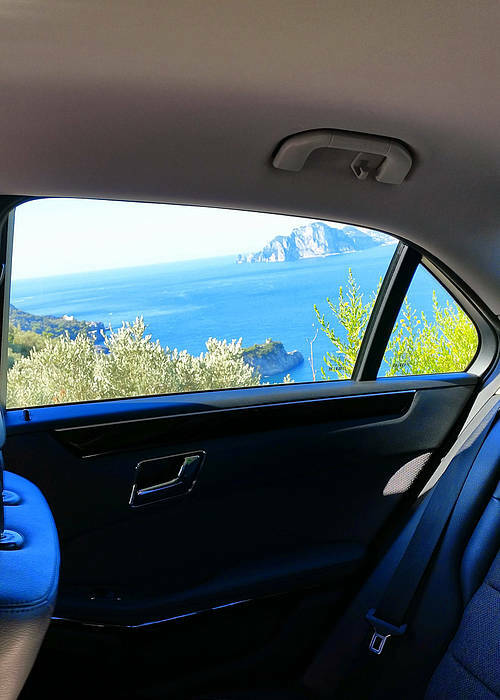 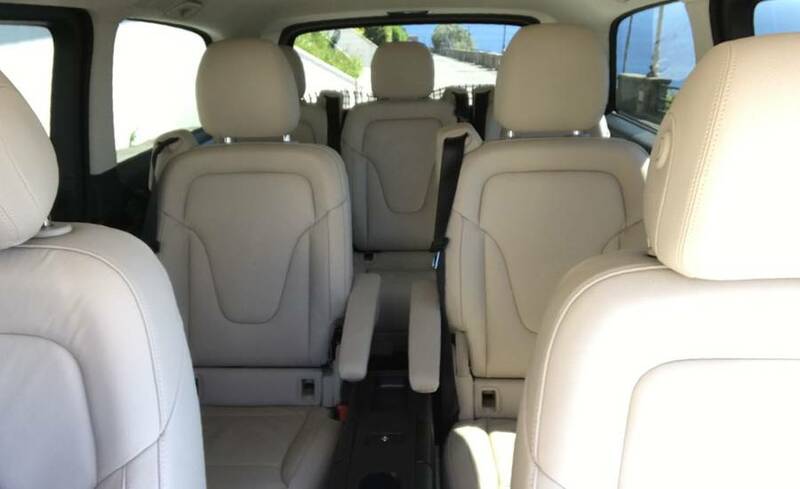 Trust your vacation to Eurolimo, a local car service company based in Sorrento specialized in private transfers, tours, and shore excursions for couples, families, and small groups. 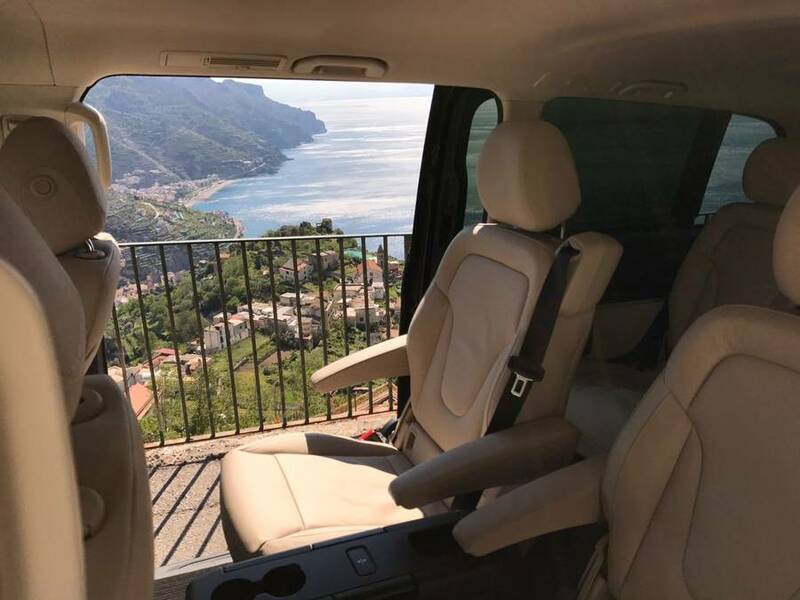 Discover the most beautiful spots along the Amalfi Coast, travel back in time in Pompeii and Herculaneum, combine the majesty of Mount Vesuvius crater with the flavor of the wines produced on its slopes...all this and more with a custom Eurolimo tour. 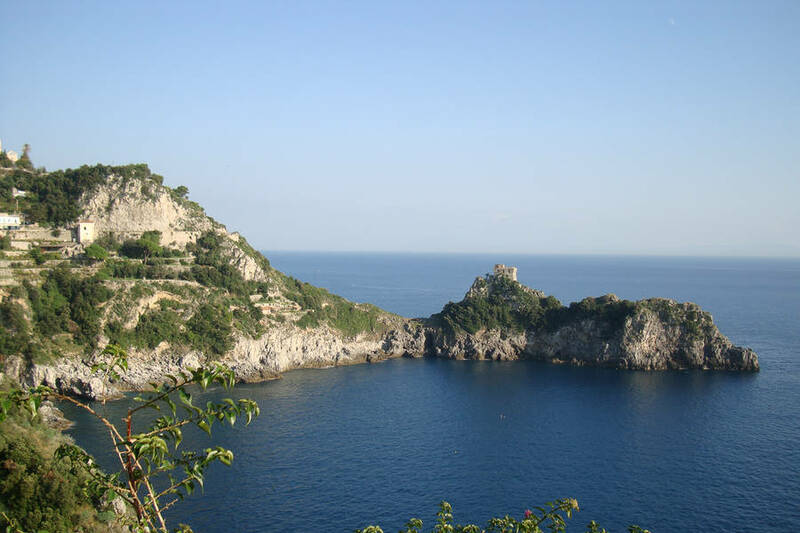 We offer tours with or without guides to all the most famous spots on and near the Amalfi Coast, including Positano, Sorrento, and Paestum. 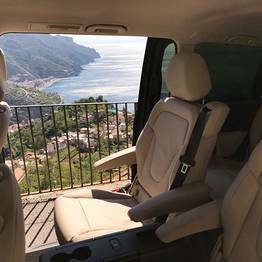 Our tours can be for as few as a couple to a small group of family or friends...we have cars and vans to suit any number of passengers! 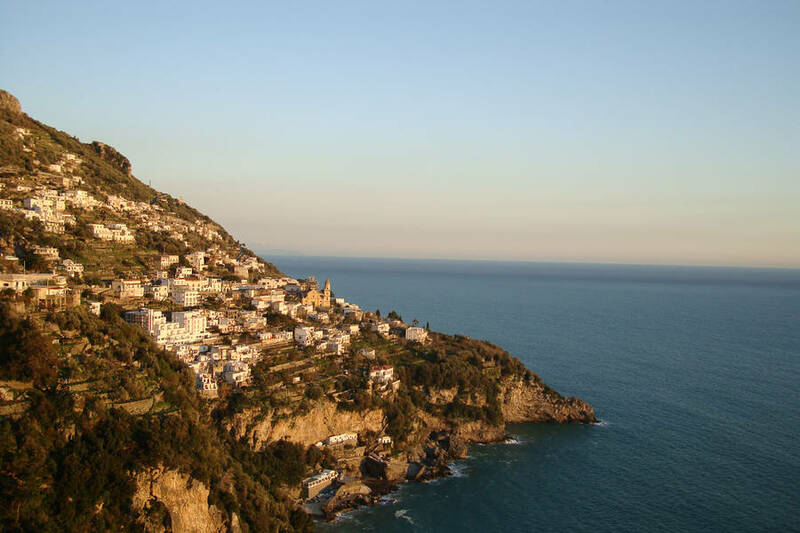 If you are interested in something off-the-beaten-path, just let us know! 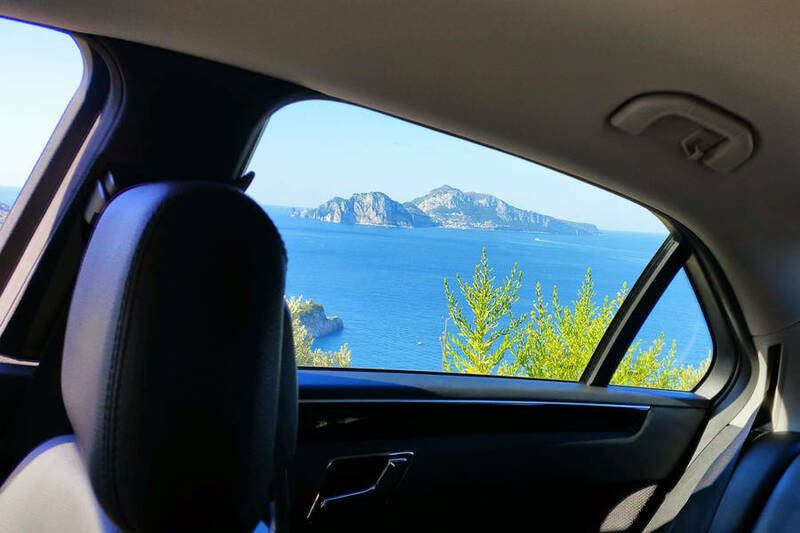 Our local drivers know all the secret spots along the coast, and can help you customize your tour to your wishes so you are guaranteed an unforgettable visit. 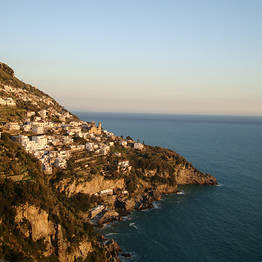 Let us recommend itineraries, shops, and restaurants...we know all the best ones! 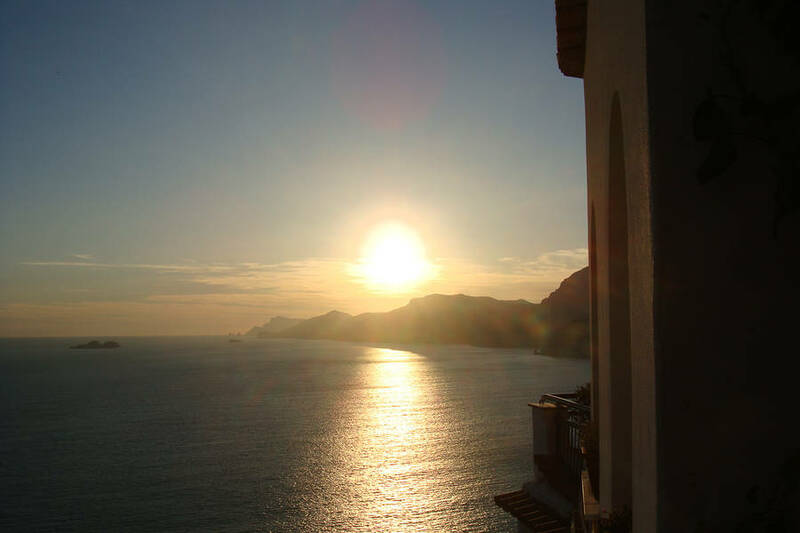 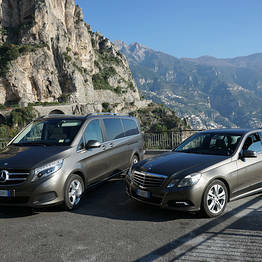 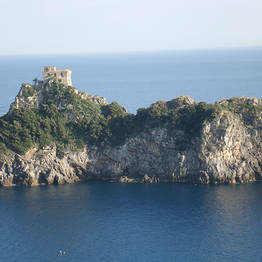 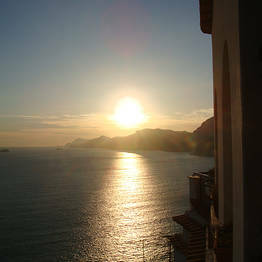 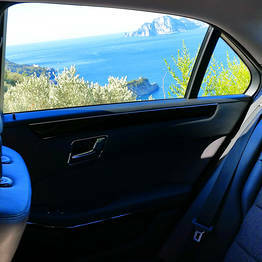 Getting to and from your point of arrival and your hotel or accommodation can be tricky on the Amalfi Coast. 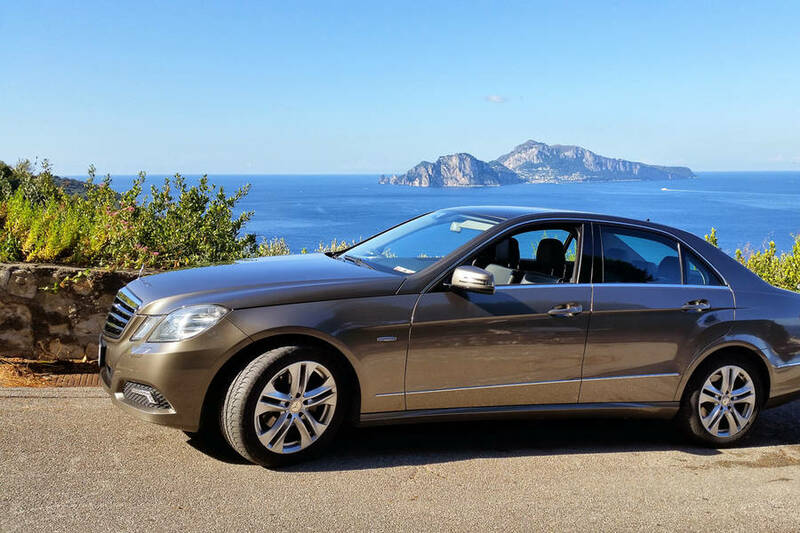 Let Eurolimo take care of the stress of dealing with traffic and logistics while you settle back and begin your vacation on the right foot. 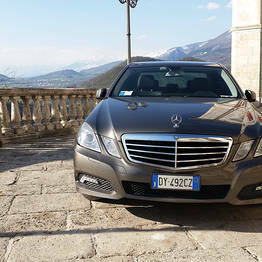 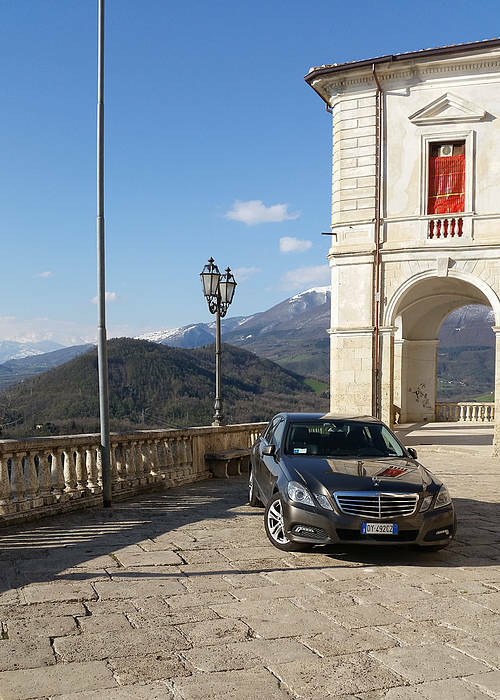 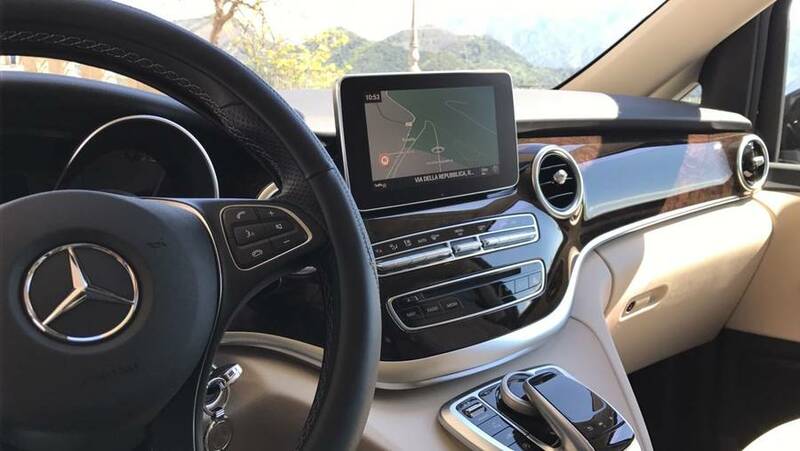 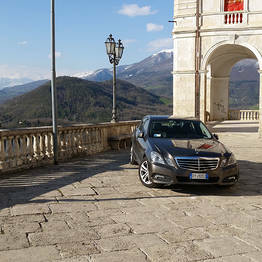 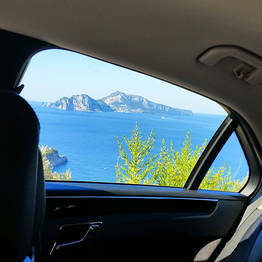 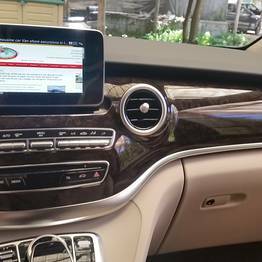 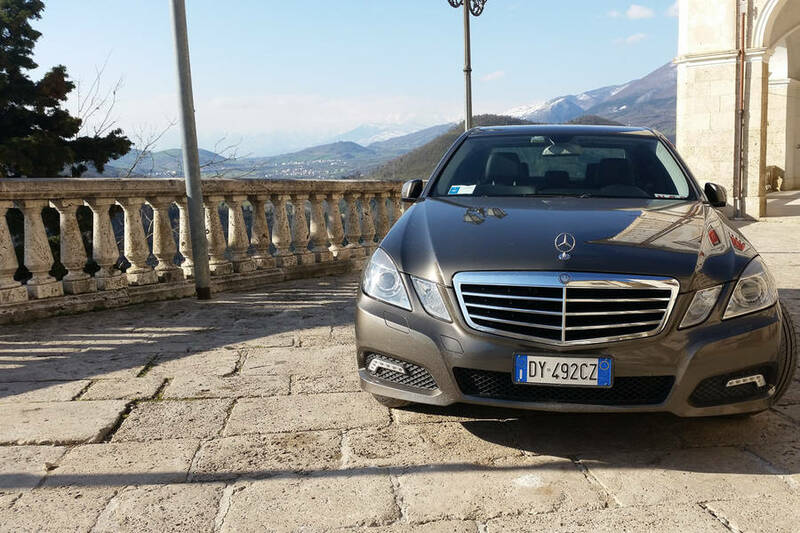 Our drivers are all English-speaking, and maintain the highest standards of reliability and professionalism while welcoming passengers with the warm Italian hospitality for which the Amalfi Coast is famous. 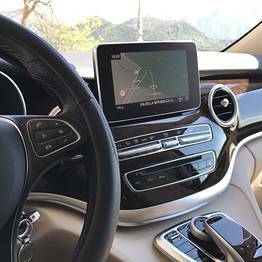 More than just drivers, our staff are locals who know the area by heart and are always happy to share anecdotes, history, and tips and suggestions. 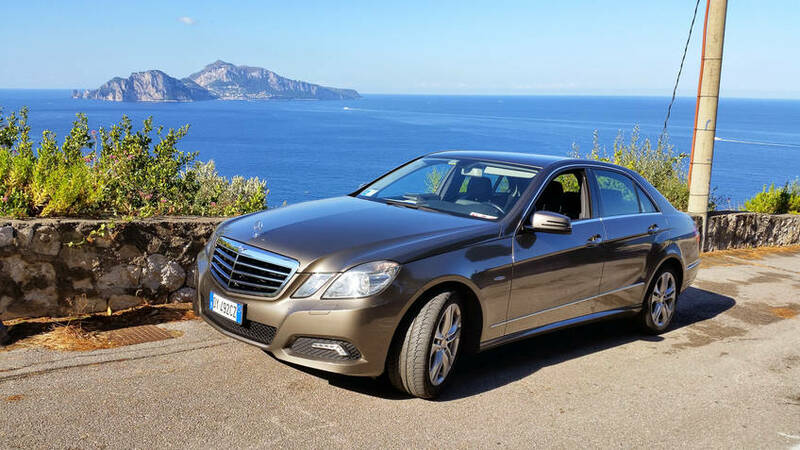 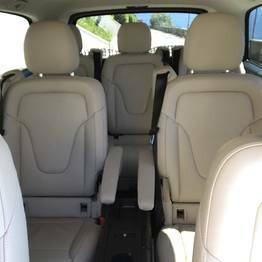 The Eurolimo fleet is late model, luxury sedans and vans, meticulously maintained and impeccably clean. 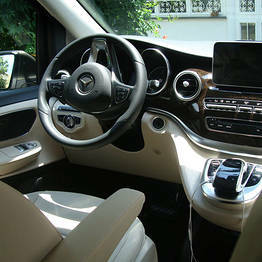 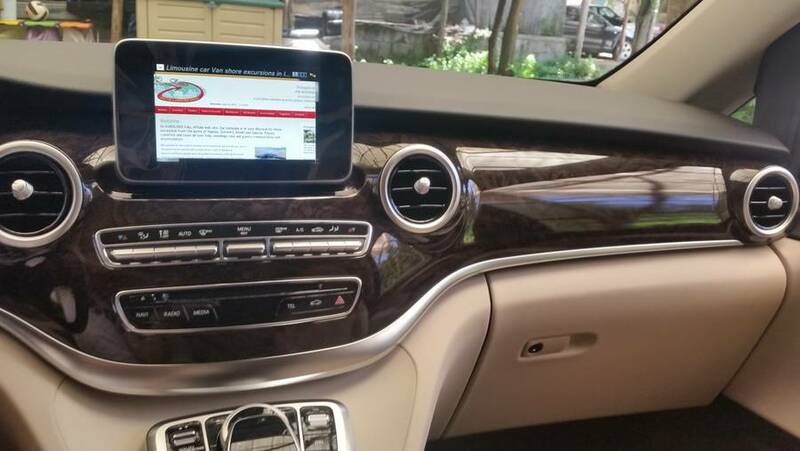 You can expect all the latest in safety and comfort in addition to on time service and constant assistance. 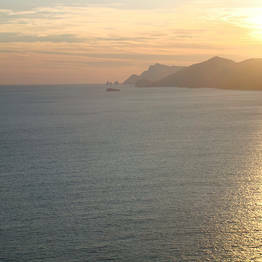 Only have one day on shore? 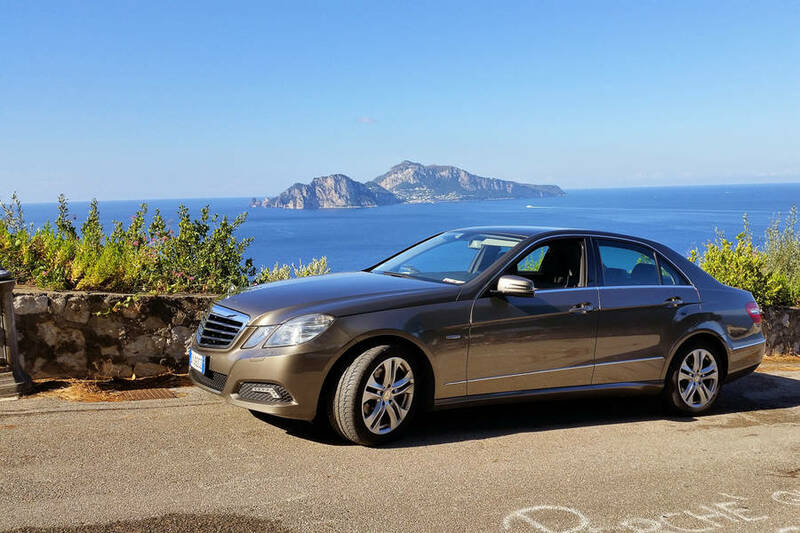 Take advantage of every minute with one of Eurolimo's exclusive shore excursions. 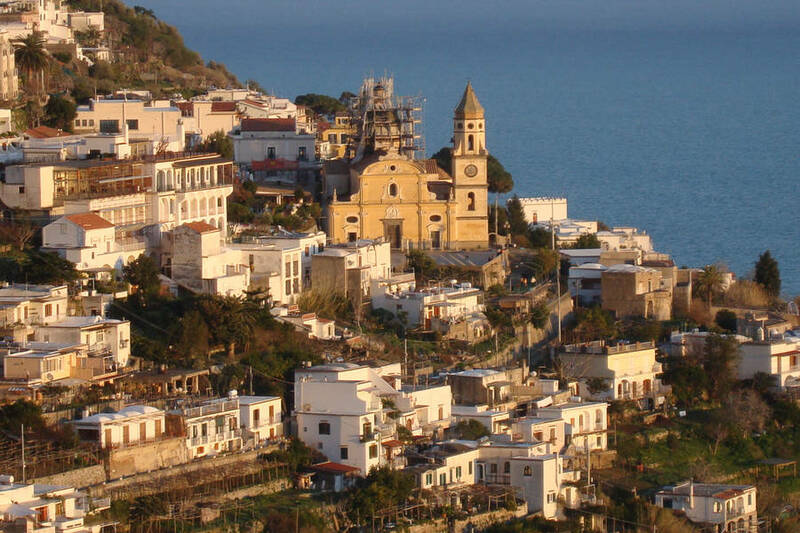 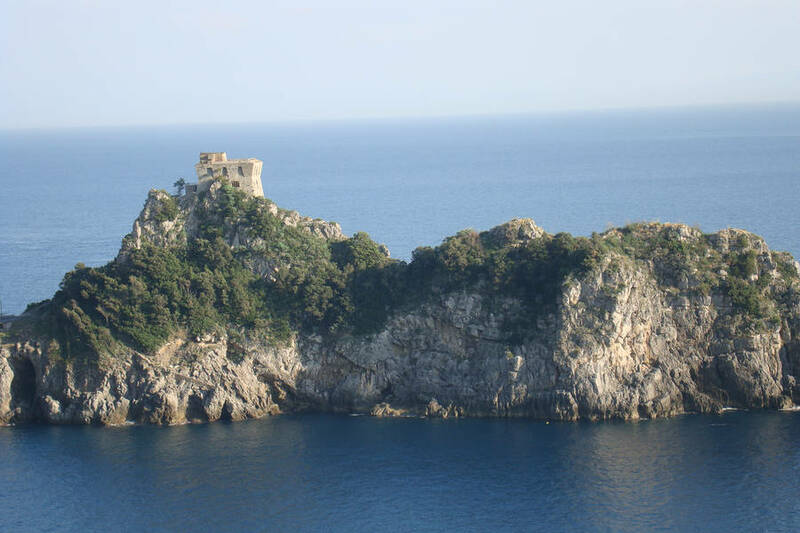 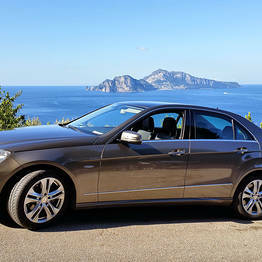 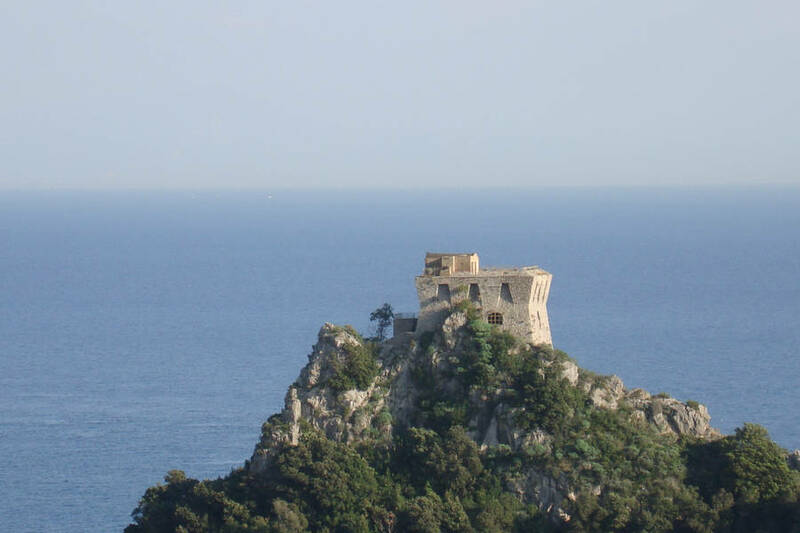 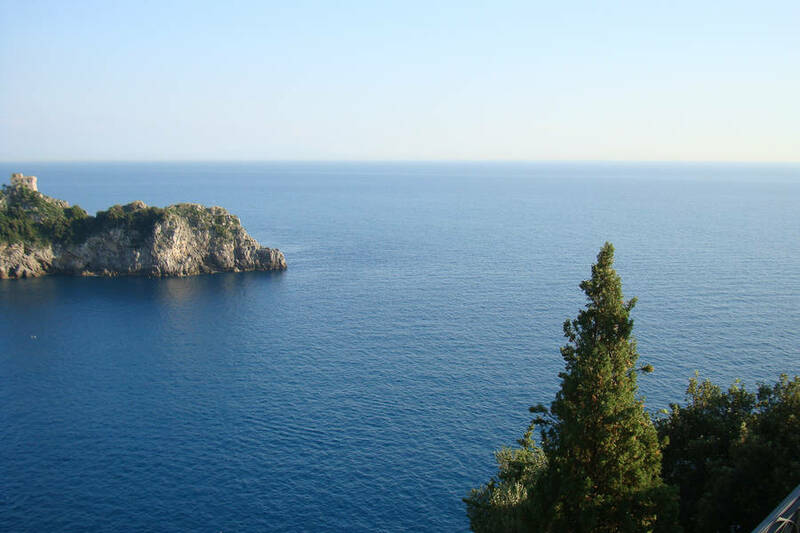 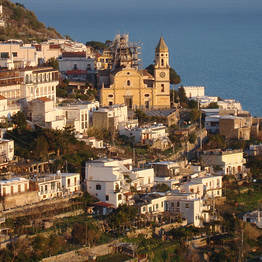 Drive the famous Amalfi Coast road, stopping in the charming fishing villages along the way. 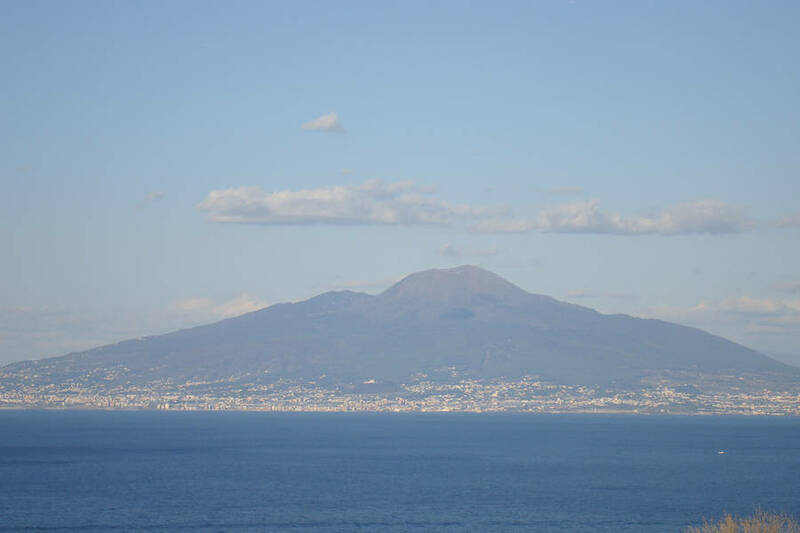 Take an archaeological tour of Pompeii, Herculaneaum, or Paestum. 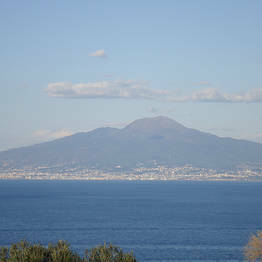 Sample the best local wine on the slopes of Mount Vesuvius. 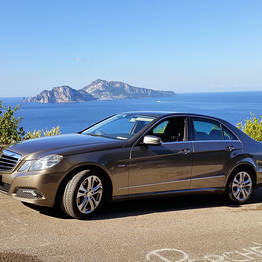 Or let us know what your dream excursion is, and we'll make it come true! 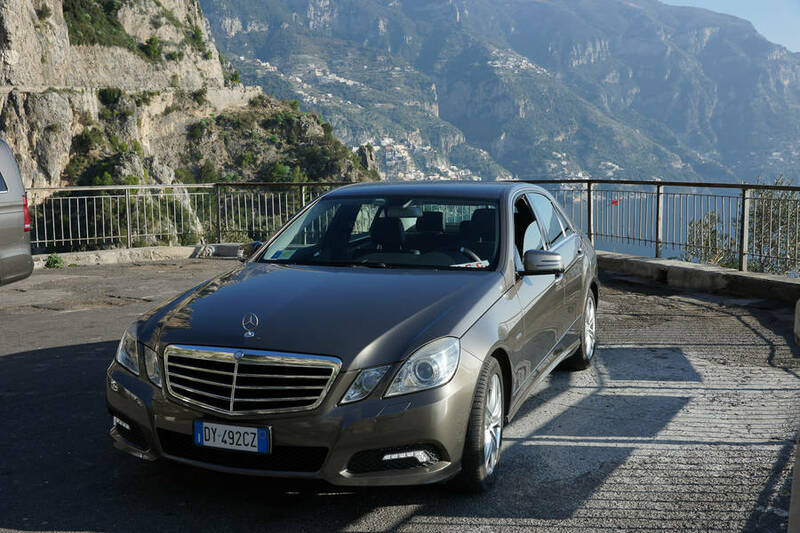 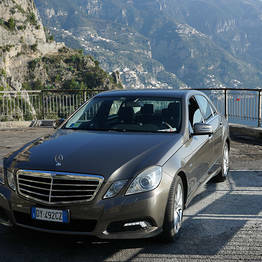 If you are getting married on the Amalfi Coast, let us take care of transportation for the bride, groom, and guests! 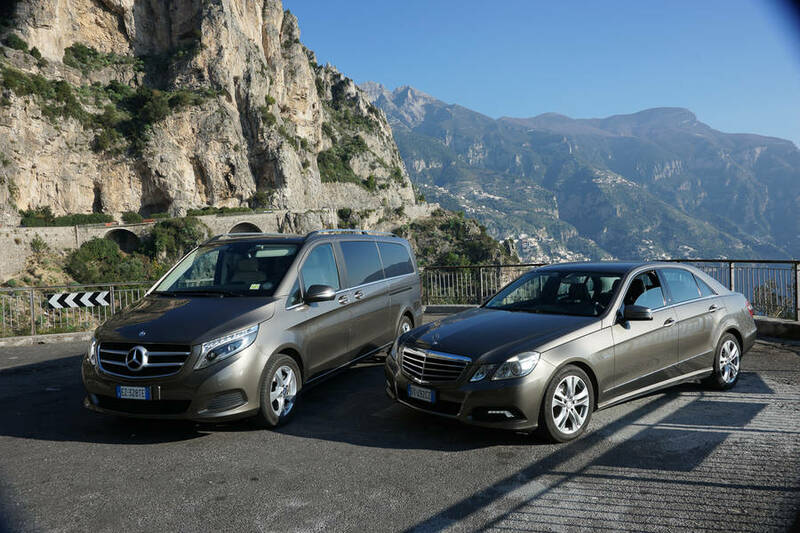 Our luxury sedans are perfect for the couple, and our vans can transport guests between the hotel and the ceremony and reception venues.